She takes over from Kristine Welker. 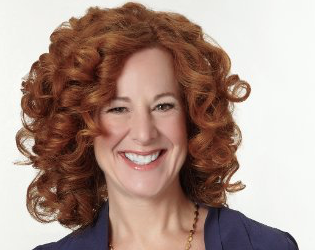 Hearst has named Jill Seelig publisher of Dr. Oz The Good Life. Seelig most recently served as senior vp, corporate development for Hearst Magazines. Seelig previously served as publisher, chief revenue officer for O The Oprah Magazine; a role she held for 14 years. She also previously worked for Vanity Fair and Self. Seelig is succeeding Dr. Oz’s founding publisher Kristine Welker.